The new Pop & Place Holiday Gift Tags come in a booklet of more than 70 tags in five designs! 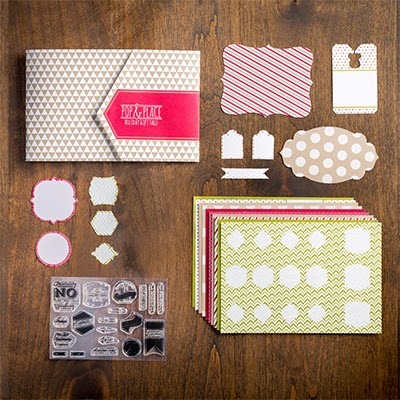 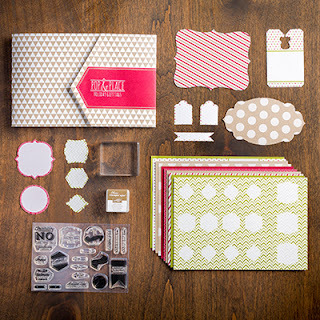 They are created from the existing punch and die shapes that are in the Stampin’ Up! catalog.The tags coordinate with the Season of Style products (which I LOVE) in the 2013 Holiday Catalog. 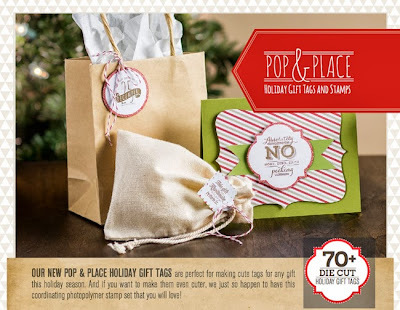 Here is a picture of the images that are in the Christmas Tagables Photopolymer stamp set.